Normally, there are three services on Sundays, with different times and styles to help people encounter God. Whenever you choose to visit, you can be assured that you will be made welcome at any of these services. 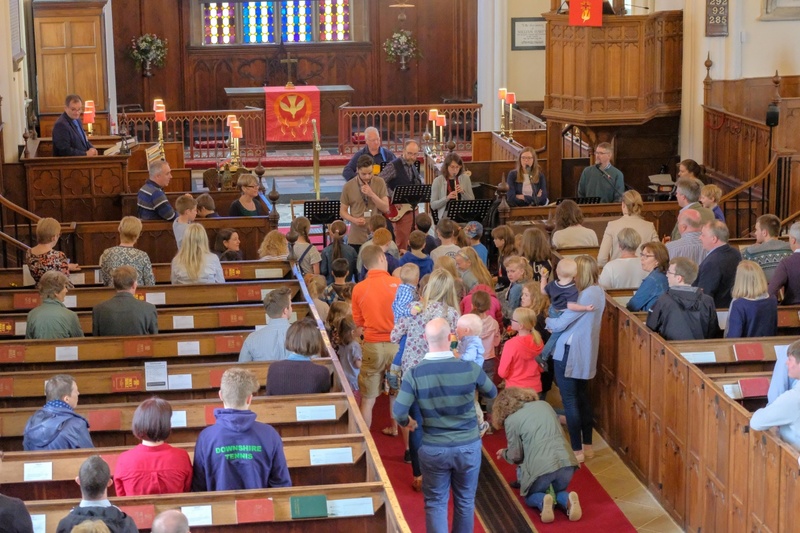 10:30am - Worship: a more contemporary style of worship with Sunday school and crèche. Coffee is served in the Downshire Centre after our Worship Service at 10:30am and is a great way to meet up and get to know other members. We have a term card, which provides you with details of what is happening at all upcoming services: who is speaking at them, and what they will be be speaking on. Please feel free to print this out, or pick up a copy in church.